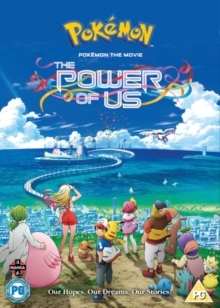 Feature-length animation based on the Pokemon characters created by Satoshi Tajiri. Ash Ketchum (voice of Sarah Natochenny) and Pikachu (Ikue Otani) visit Fula City for the annual wind festival, where legendary Pokemon Lugia brings the wind said to have saved the town many years ago. 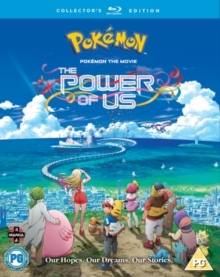 However, a number of incidents threaten the celebrations as well as the local people and Ash and Pikachu must call on the help of five diverse characters to help save the day.